As providers of world class, international recruitment training and development, Lander Associates will work with you and your recruitment team to achieve the best results to put you ahead of your competitors. The RCSA is the leading industry and professional body for the recruitment and the human resources services sector in Australia and New Zealand. A regular keynote speaker worldwide and provides specialised advice for Recruitment, Professional Services & Social Media companies. 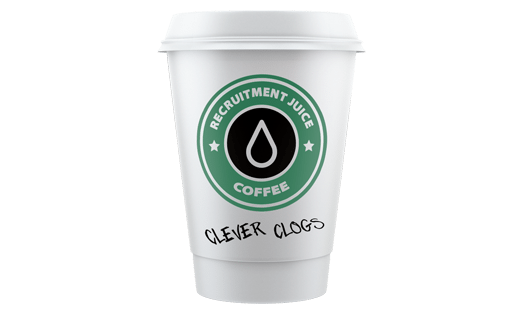 Greg is Australia director for Recruitment Juice. Cube 19 Recruitment-specific analytics, business intelligence, and performance management to help increase revenue, improve data quality, and motivate teams. Ingenium People is a specialist training company dedicated to improving the performance and delivering ROI for in-house recruiters. Maximising your Bullhorn investment and enable you to provide an excellent service.